Hi again! 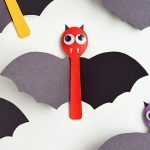 It’s Megan from Homemade Ginger and I know that you will just love today’s interactive Halloween craft! 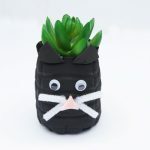 It’s a fun one to encourage imaginative play while making an easy craft! Do you guys remember how cool and trendy sponge painted things used to be? I remember sponge painting walls and decor with my mom when I was in middle school. We had entire rooms in our home with multi-colored sponge painted walls. I’m not sure who started this trend and why it became so popular. Whose idea was it dip a sponge in paint in the first place? While most of the sponge painted walls in the world are probably painted over, sponges are still going strong from crafty purposes! 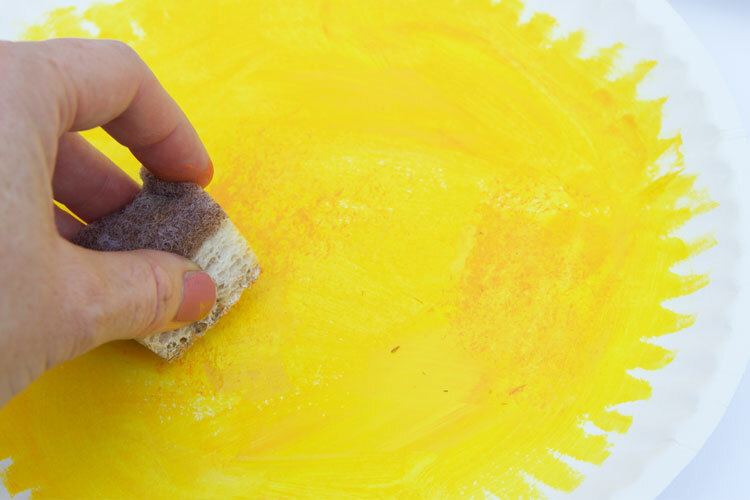 I love using old sponges with kids to paint. They add texture without needing the artist to be precise. 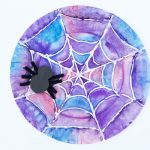 This full moon craft is the perfect example of how using a sponge to add a little paint at the end makes all the difference. 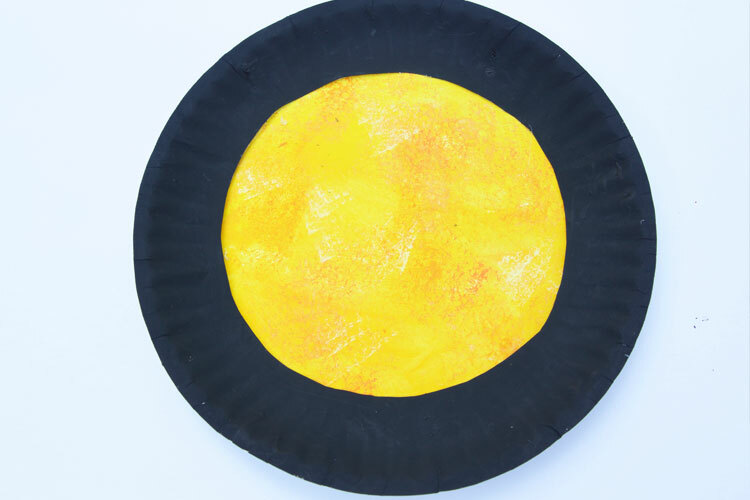 It adds just enough texture to make your yellow circle transform into a full moon! 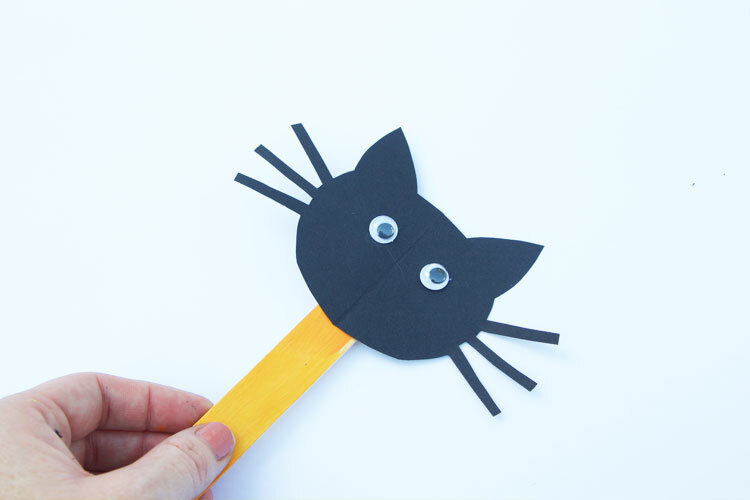 Add some black silhouette popsicle stick puppets to turn this craft into an interactive and imaginative activity! 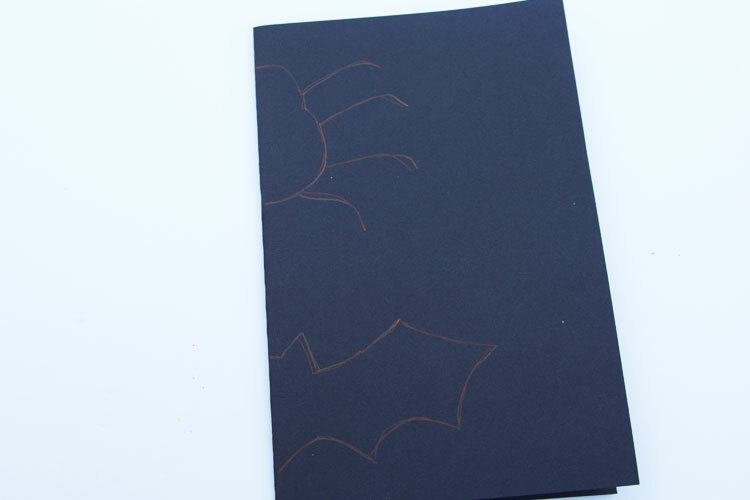 Kids will love making their Halloween silhouette creatures “fly” across the full moon. This post is so fun because you can switch out the shapes that you choose to make. A witch, ghost or owl would also be great options. 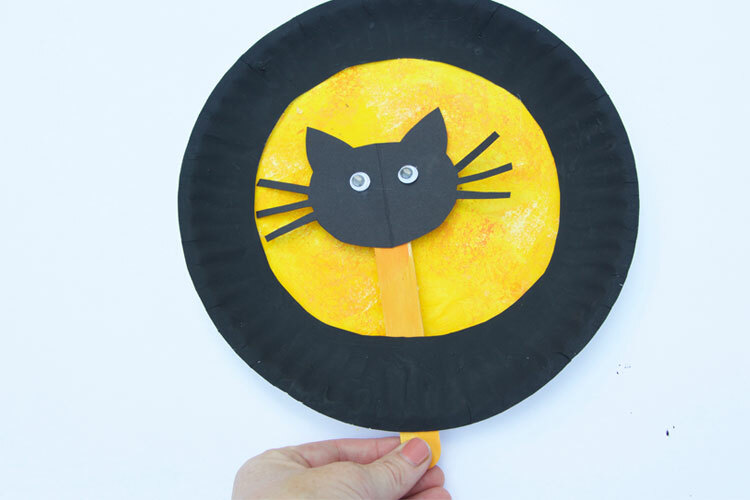 You could make a few different paper plate moons and let kids have fun putting on a play with their little popsicle stick silhouette puppets! 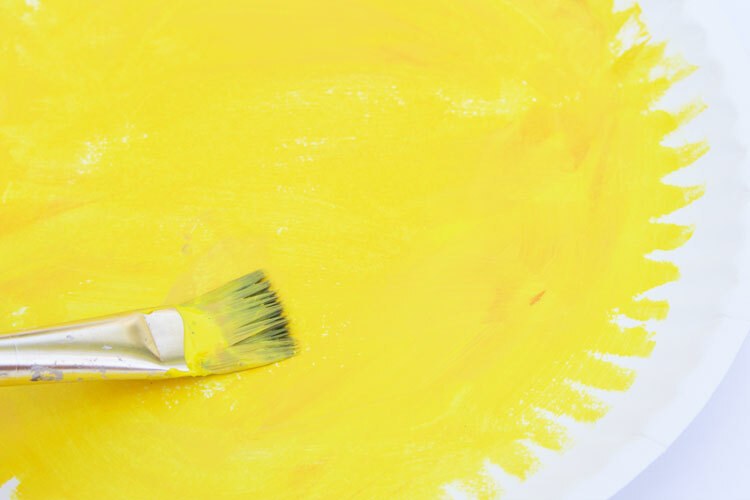 To paint the moon, apply yellow paint to one of the paper plates. You don’t need to paint all the way to the edge, this will get covered up later. 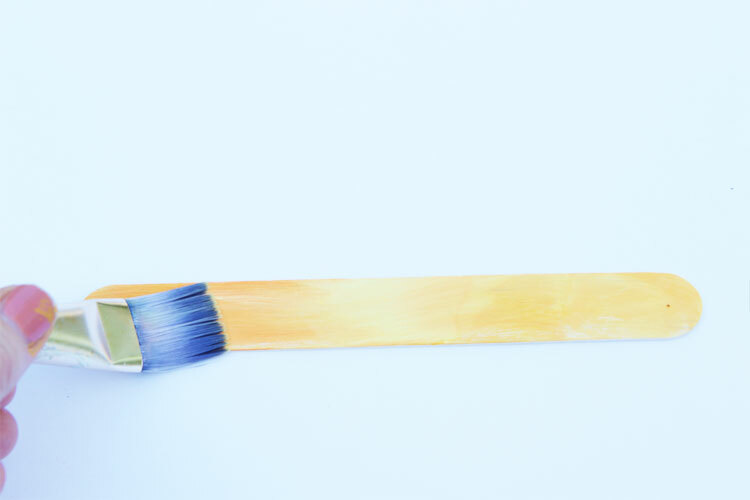 Dip a damp sponge into orange paint and lightly dab it on top of the yellow paint, creating some texture. 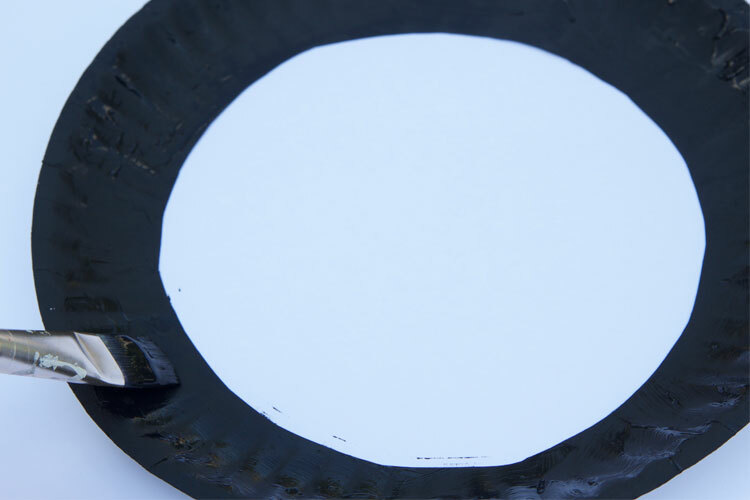 Next, cut the center out of another paper plate and paint it black. 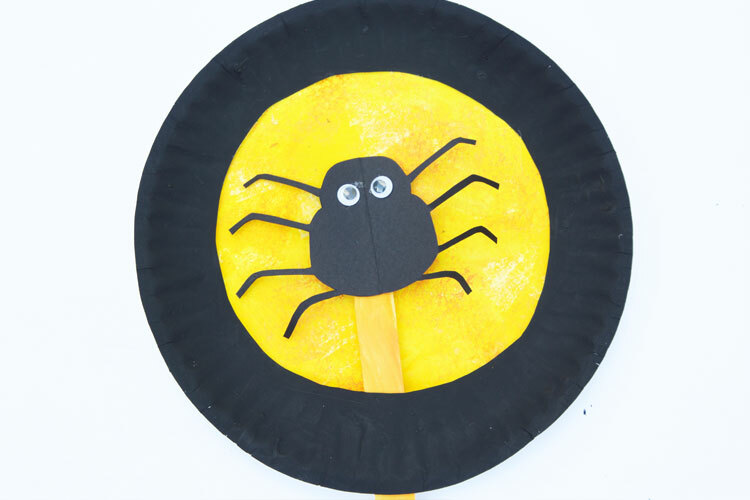 Once the paint is dry, lay the black paper plate on top of the yellow one. Glue it together, except for a few inches at the bottom. 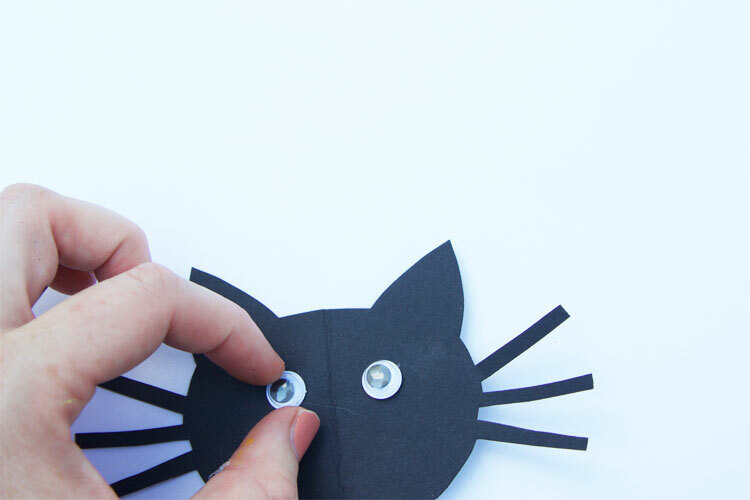 To create the silhouette shapes, fold a piece of cardstock in half and draw half of the shape along the fold line. Cut out and unfold to reveal your silhouettes. 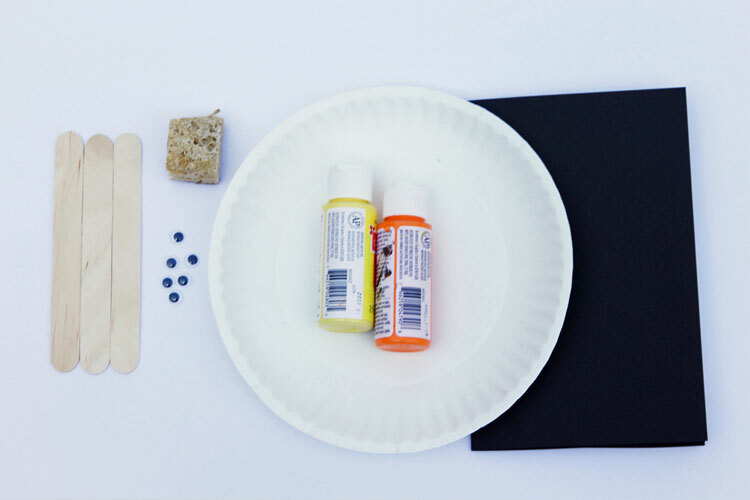 Apply some yellow and orange paint to the popsicle sticks to create a variation of color that will blend in with the moon. 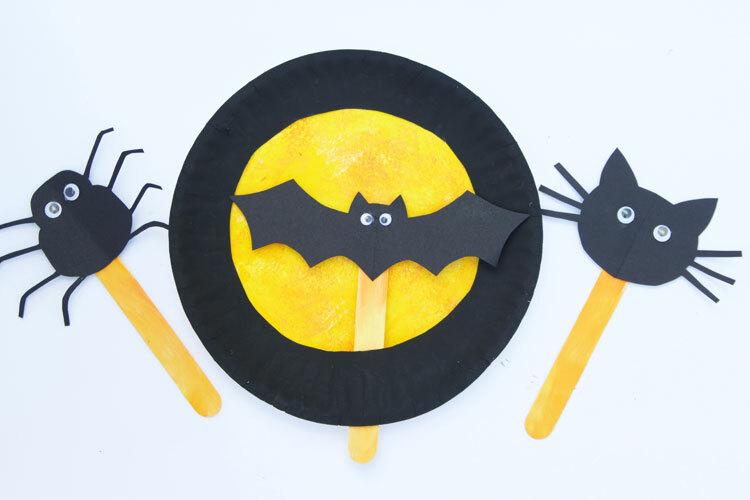 Once the popsicle sticks are dry, glue the silhouettes on top. 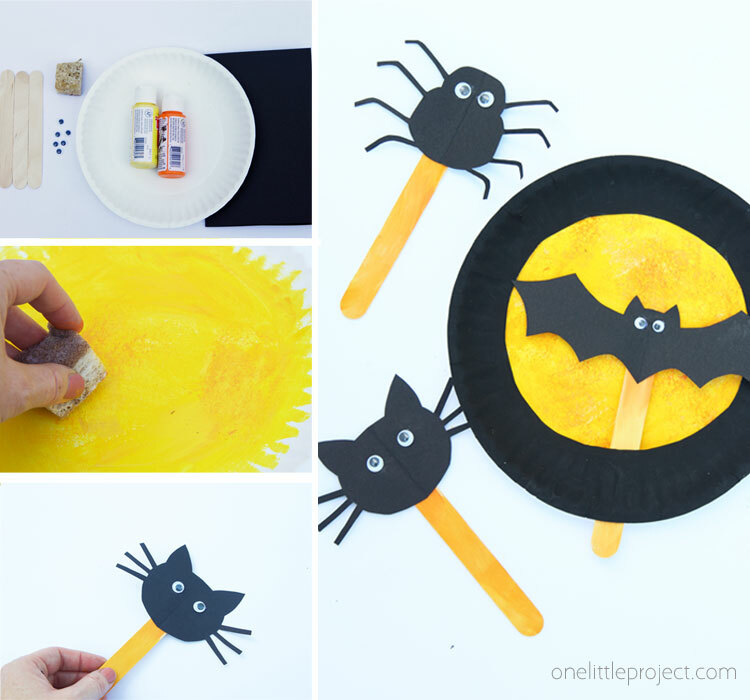 Slide the popsicle stick through the opening at the bottom of the paper plate to move them across them full moon! Then, when you are ready, switch it out for a different one! 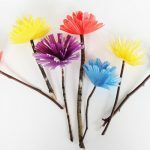 These are so fun to play with and would even make a great craft to do at school! 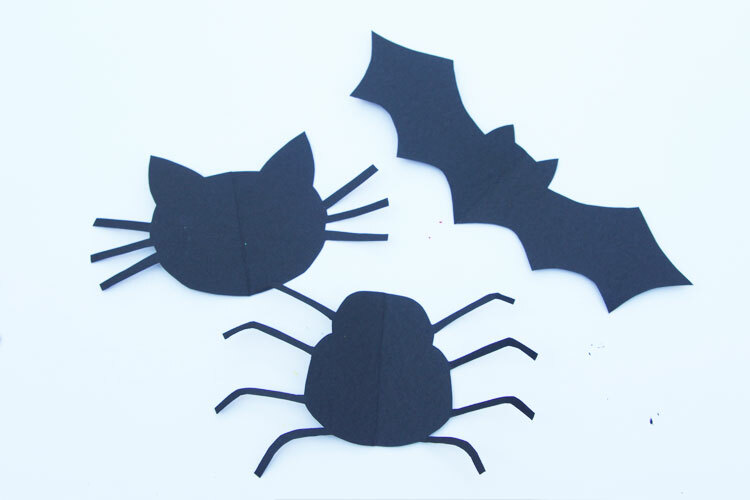 We know your kids will just love creating their own imaginative Halloween scene with this fun, interactive craft!